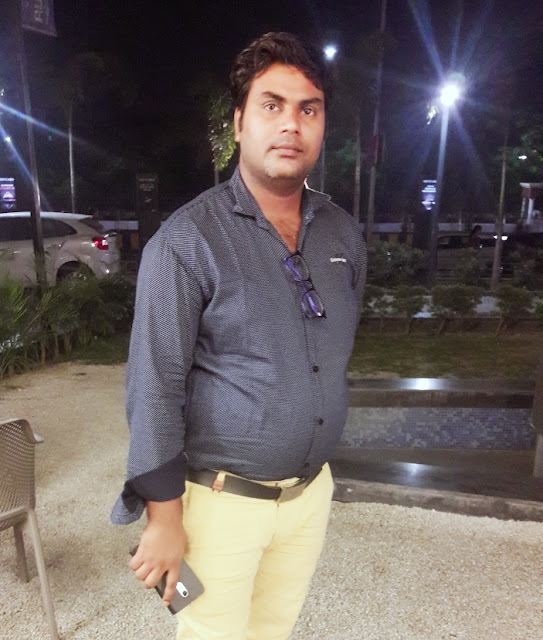 Planning to earn killer organic top three spots in Google in 2019? Want to achieve the ROI that you’ve been hankering for? If yes, there could be no better time than now to start working on it. 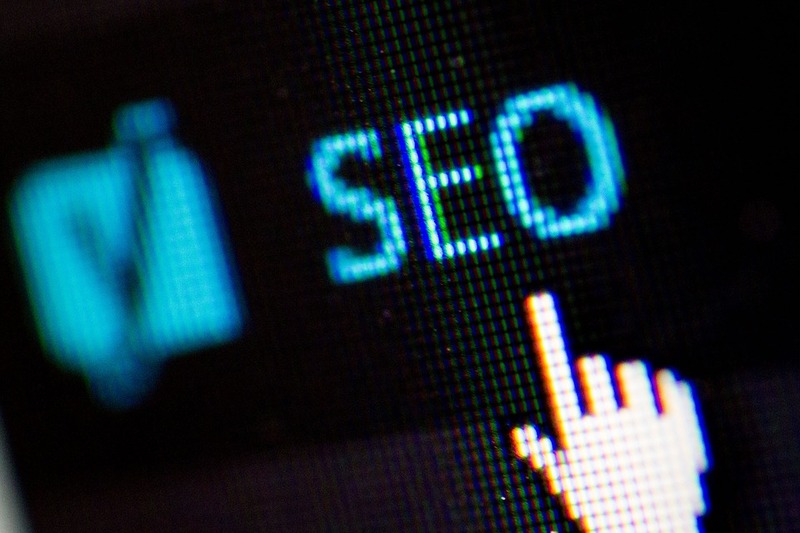 As 2018 is almost winding up, it’s time to think about your SEO strategies for the upcoming year. But with Google trying hard to empower search with mobile-first index rollout and page speed algorithm, it is not easy to hit the mark with your online content. Sticking to the old age formula is not going to work anymore. If you really want to stay ahead of the game, you need to know what’s on the horizon for SEO in the year ahead. Here are top 6 prominent SEO trends that you need to look out for gaining success in 2019. Let’s dive right in! Mobile-first indexing is rolling out at a faster pace and has already started notified webmasters about it. That means now, mobile versions of the website will be considered for indexing and ranking by Google. So, if you already have a responsive website or a separate mobile version of your site, you are on the right track. Just make sure your website’s mobile speed and load time is adequate, and other features like images and content are optimized properly to mobile standards. However, if you have ignored the importance of mobile-friendly website till now, consider it as a wakeup call. Switch to your mobile version if you haven't done it yet. 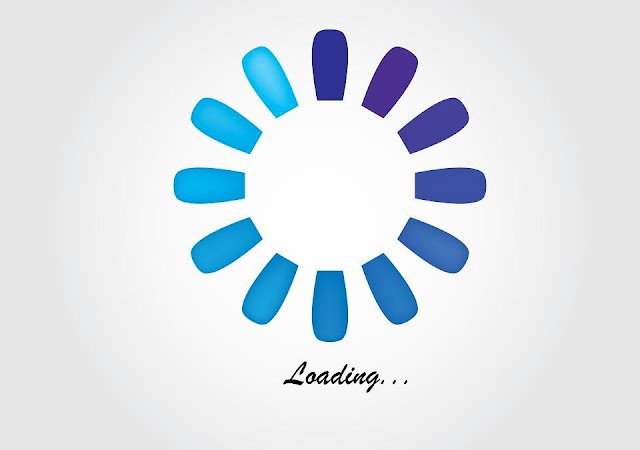 Check the loading speed of your site and keep checking your web pages are delivering good user experience. According to the head of PR at SEMrush, Jana Garanko, Artificial Intelligence (AI) will change the way in which we perform keyword research. This means you need to find a way to grasp the knowledge of automation and machine learning. Also, with more and more people moving towards voice search, you will have to adjust to this new method of searching if you don’t want to lag behind. Understanding the way AI thinks is now the key to getting the best outcomes in SEO. So, it is crucial to learn how to adjust your keywords according to the slowly mutating keyword research process. For instance, simple keyword-spamming will not work for Rankbrain, by Google. You need to grant new semantic values to your keyword to meet the requirements of the AI. Hence, instead of just mentioning the original keyword, giving an explanation of it will bring more organic traffic to your page. Google’s organic search algorithms will be dramatically influenced by AR and VR by 2019. 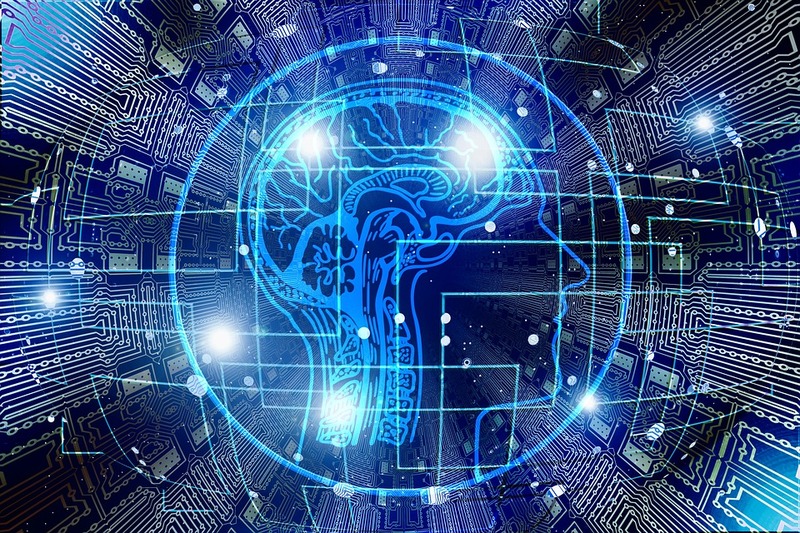 Although it might not completely change the way we search, these promising technologies will definitely influence the way we engage users, build links and generate leads. With content strategists making efforts to include video into their plans, it seems that both virtual reality and augmented reality will greatly impact the content marketing. In SEO, the role of infographics can be replaced with AR and VR content. Google is already supporting mobile-friendly websites. So there are chances that Google will tweak their algorithm to come up with new search engine aspect focused only on AR/VR for more mobile engagement. Although Amazon is not the universal search engine like Google, it’s one of the top destinations for the users when it comes to product search and shopping. It is found that a whopping 56% of consumers visit amazon site if they need to buy something. That means, if you are a seller and you are not selling through Amazon, it’s an opportunity missed. This makes Amazon SEO strategy a must in 2019 if you want to sell products through Amazon. Just search for the keyword, find the most searched products on the platform and offer high-quality images along with optimized Meta title and description. 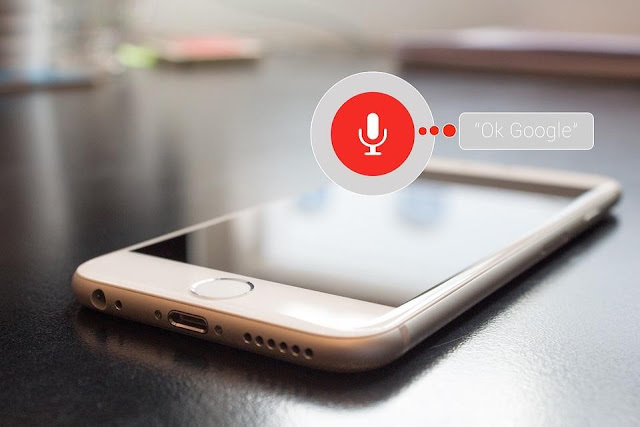 Another great trend that will change the way consumers search for products and services is the voice search. When searched vocally, queries will be hugely different from how they are written. It will entail many long-tail keyword queries which will be challenging to optimize. Another aspect that is taking the top spot in Google rankings is the featured snippet. Due to its keywords, users will see these results first. That means it is even better than being shown up at the top of the list. If you want to display your website’s key pieces as a featured snippet, here are some things to keep in mind. The moment Google started considering page load speed of a website as a key ranking factor, it has become a buzzword in the SEO community. If your pages take ages to load, it will impact not only the ranking but also the user experience. Slow load times also cause user abandonment and decreased conversion rates. When it comes to page speed, web hosting plays a crucial role. 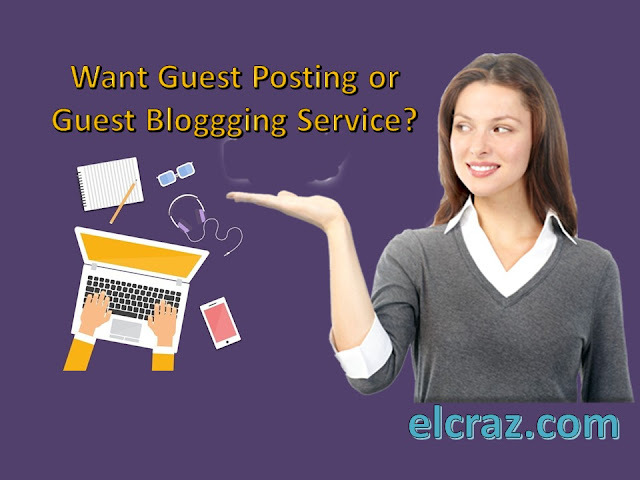 That makes the choice of web hosting service very important in the upcoming year. Earlier it was about the desktop’s page loading time, but now mobile page speed has become the ranking factor. That means if you want to up your SEO game in 2019, you need to work on the page loading speed of your mobile-friendly site. There you go! With right SEO strategies and knowledge of the trends to come, you will be one step ahead in the SEO game. Although it takes some time and a bit of effort, it will be worth when you start seeing the numbers improving. So, what are you waiting for? Now that you got an idea of the SEO trends that you need to watch out for in 2019, get ready to compete for the top position on Google.